Are you looking for high-quality bulbs that fit both your quality requirements and your budget? MEBULBS™ offers a wide range of lighting products, from high-end premium lighting to non-premium products that are equal to or better than big box store lights at competitive prices. These incandescent A19s, compact fluorescent lamp (CFL) and LED A lamp bulbs are the standard bulbs that fit most light fixtures. 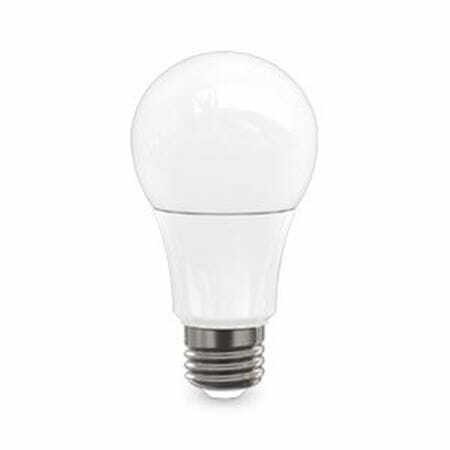 We have warm white colors available, plus the CFL and LED bulbs save energy and money. They’re perfect for kitchen lighting and for many other rooms in your home, office or business facility. You’ll find Xtreme Duty™ incandescent bulbs with Vibrashok® filament supports for added durability and longer lifespan. Choose between clear or frosted glass, plus different wattages are available. All incandescent bulbs come with a two-year manufacturer’s warranty. Our CFL A lamps are available in residential or Xtreme Duty varieties and with warm Hearth-Glo 2700K colors, perfect for creating a cozy ambiance. These bare spiral CFL bulbs are available in different wattages. Our residential line of lighting is equivalent to the lights found in big box stores, only better and at competitive prices. 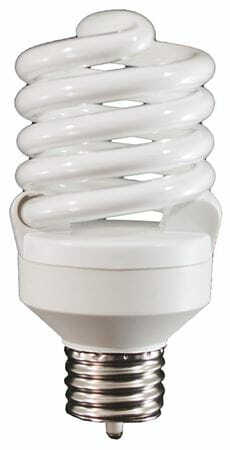 CFL bulbs are more energy efficient than incandescents. 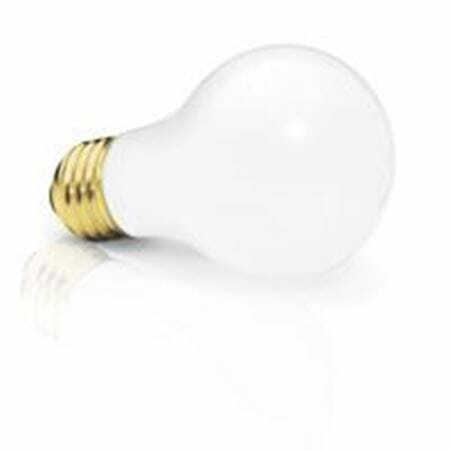 For the most energy efficient bulbs and highest quality light, choose LED A lamps. Available in residential, commercial duty or Xtreme Duty qualities (and prices), you can also choose between dimmable and non-dimmable models. Unlike CFL bulbs, LED lamps contain no mercury, and because they have such a long lifespan (up to 50,000 hours), they rarely if ever have to be replaced. You’ll find 2700K and 3000K colors for warm white glowing light. 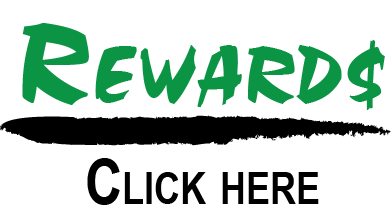 Get the Best Service at MEBULBS! Since 1974, MEBULBS has been providing our customers with a wide choice of product lines to fit every lighting requirement and every budget. We also offer, with our many years of expertise, outstanding customer service and the ability to help you make the best product choice for your home or business. We’ll assist you in choosing the best lighting solution for your unique situation.